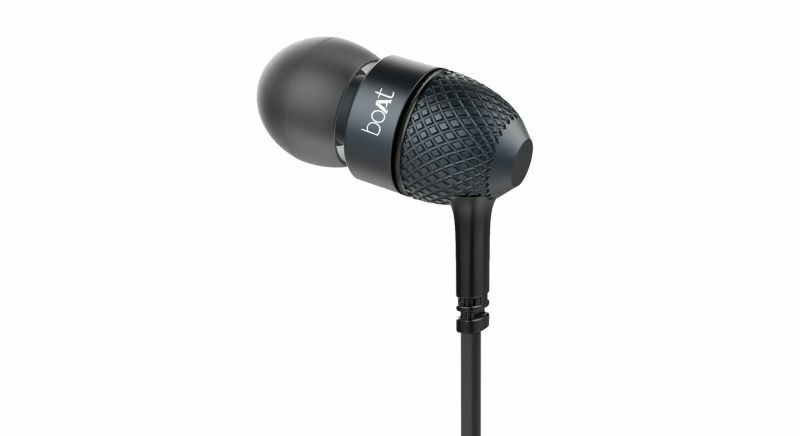 A stylish pair of in-ear headphones that have incredible bass output. 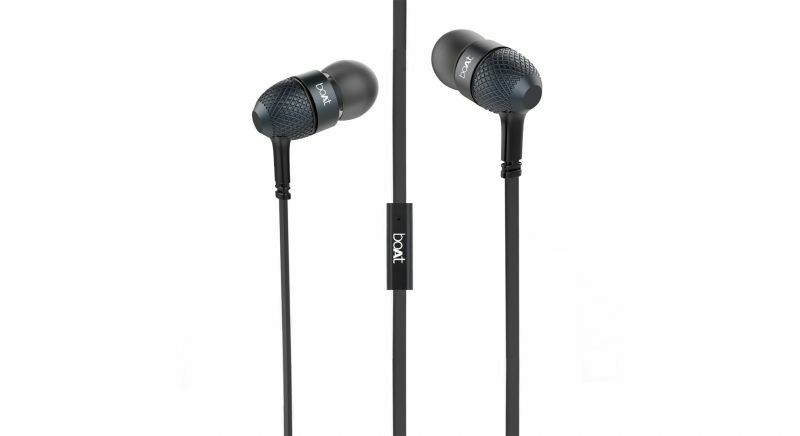 Pocket-friendly in-ear headphones with an in-line mic. When shopping for a new pair of earphones, the task may be quite daunting as the market is filled with a variety of options that can get you easily confused. Headphones can be easily compared to automobiles — cars in particular. If you find a type or style of car you like, you’re most likely going to stick with it and purchase your next vehicle in the same segment. In the same vein, with headphones, if you like in-ear headphones, then your next pair will in all likelihood be of the same variety, brand and style. 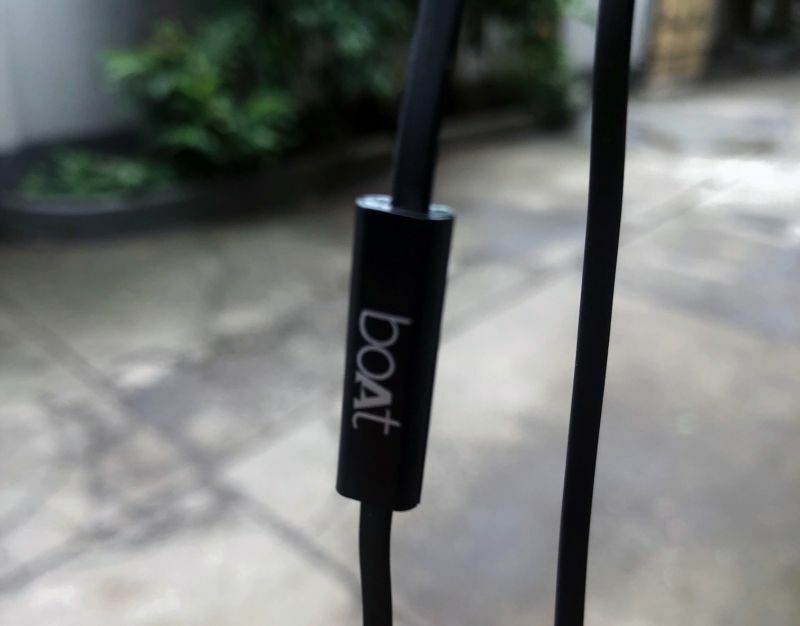 boAt, a lifestyle brand that deals in stylish consumer electronics products such as earphones, headphones and speakers have introduced the Bassheads 225 in-ear headphones that competes with the above-mentioned products. As the name suggests, this product’s main USP is bass and it is one of the hottest products on the market. We take a look and see why this earphone is gaining so much traction in India. The boAt Bassheads 225 comes in a small packaging which is pretty unassuming. In it, bundled with the earphones are four pairs of ear tips, a pair of ear hooks and a clip for keeping it secured to your garment. The earphones are designed keeping the youth in mind as they feature patterned earbuds that are quite appealing. At first glance, the buds can be mistaken for plastic as the price of these earphones is in the sub Rs 1,000 price bracket. But that’s not the case as they’re made of metal, which gives it a premium look and feel, which is always preferred. The earphones come with a flat cable and it greatly helps to be tangle-free. Tangled cables can be very annoying, especially when you just want to plug and play. Attached to the cable (inline) is a microphone unit that also features a single button for answering and cutting calls as well as playing and pausing music. 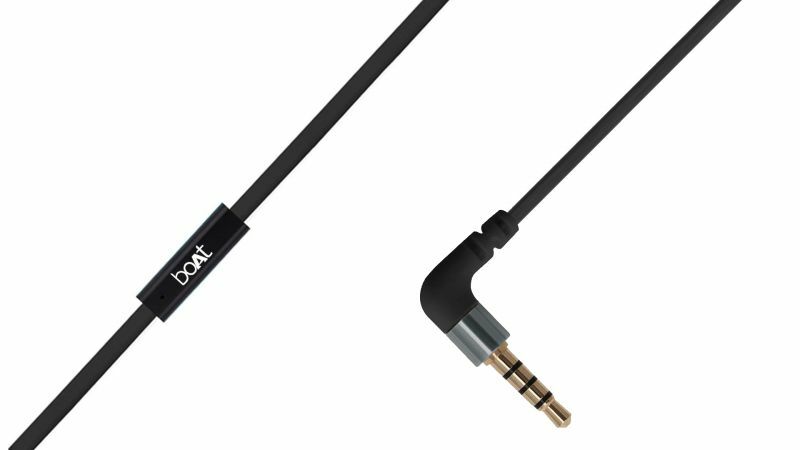 boAt has used an L-shaped 3.5mm audio jack which is a great design choice as it helps in reducing cable breakage apart from adding a comfort level when using the smartphone for gaming or movies. To sum up the design and build, the boAt Bassheads 225 is a great looking in-ear headphones that appear to be extremely durable and will easily survive a multitude of accidental snags. The boAt Bassheads 225 are straightforward plug and play earphones that feature an in-line microphone which gives it a vast advantage over the competition, in particular, the insanely popular Sennheiser CX180. Also, the polished metal adds to the premium finish which also gives it a one-up over the CX180 that’s constructed using plastic. 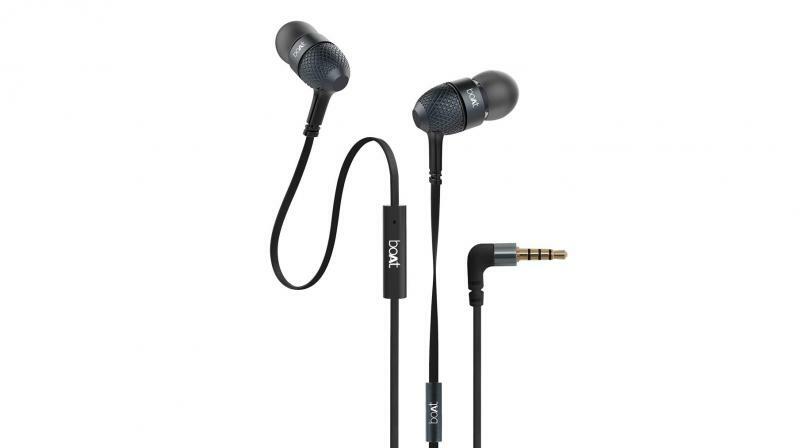 These earphones have a frequency range of 20Hz to 20KHz, an impedance rating of 16ohms and a sensitivity of 90db+/-3db. The earphones come with 10mm drivers that aim to provide clarity along with stereo sound with particular attenuation to ambient sounds. The mic used here is a short-range microphone that allows the recipient to hear you without the ambient noises being picked up. The Bassheads 225 also work as passive noise cancelling (or noise isolation) that enable users to enjoy music without external noises seeping in. Overall, this feature set is pretty decent for a pair of headphones priced under Rs 1,000. As for the performance, we tested them in different environments such as a gym, outdoors and in the rain. 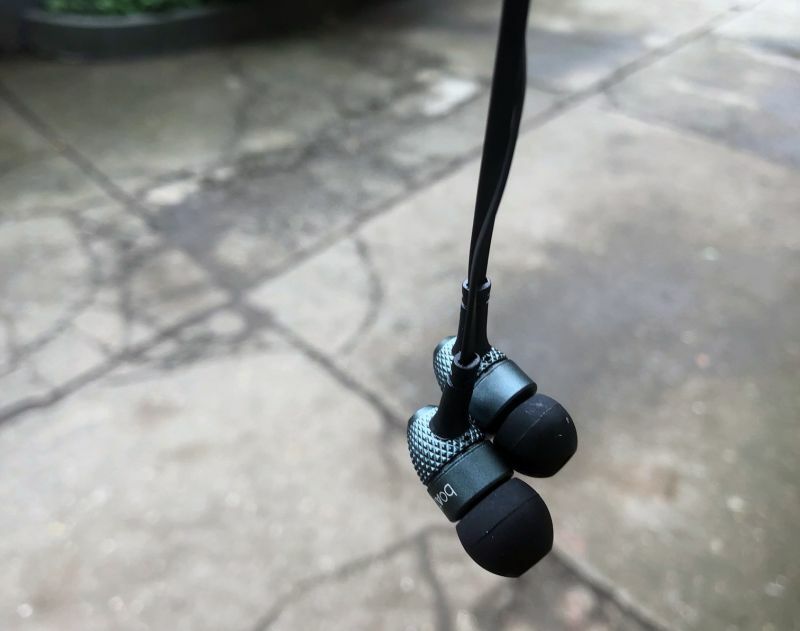 Weighing a mere 18g, the Bassheads 225 was extremely comfortable to use while working out, the cable length is a standard 1.5m and since it comes with a clip to pin to your shirt, the earphones did not get snagged on gym equipment. Cables can be a messy affair in the gym but with the clip in tow, we found it to serve the purpose. 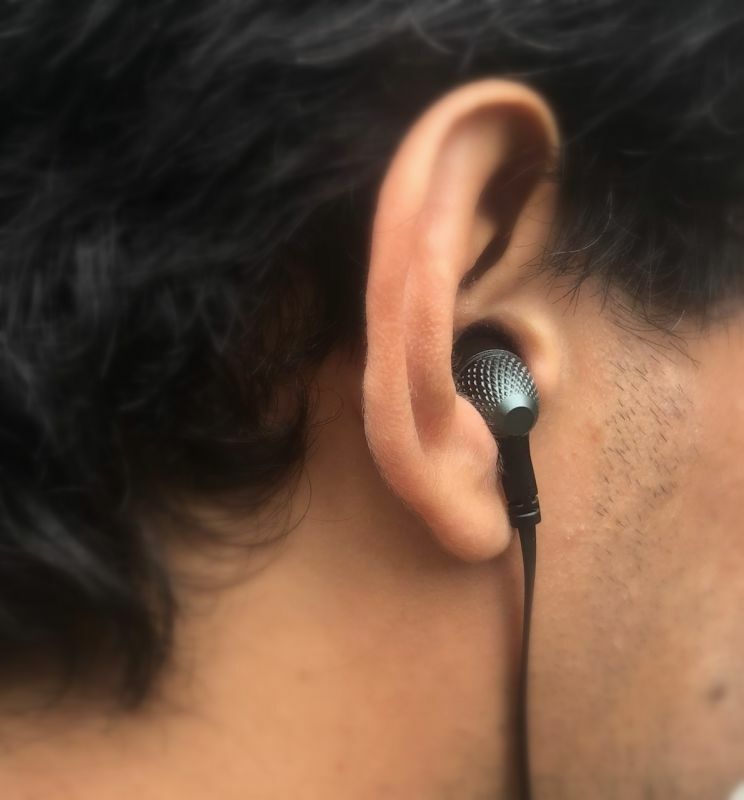 For comfort, we found that the medium-sized tips worked the best for the ears and while using them for as long as two hours at a time, they still felt comfortable. This is subjective as people may have different ear shapes and what we find comfortable may not be so for the next person. However, there are the included ear tips and ear hooks that also help in providing a secure fit so they shouldn’t fall out easily during quick movements. Call quality was good, and there is a lot of clarity in the audio. The recipient could hear us well enough even while using the headphones in a gym with loud music blaring in the background. Also, while using them on the street amidst heavy traffic, there were hardly any external disturbances creeping in. As far as audio performance goes, a lot of emphasis of these headphones is centred on the bass delivery and the Bassheads 225 managed it in spades. boAt has put a fair amount of thought into the overall audio quality and at this price point, we found that there’s nothing that can go wrong with a style that’s infused with performance. The Bassheads 225 is specially designed for people who love bass heavy music and it appears that a lot of people are into this at the moment as brands are tuning their products to offer that extra bass. The bass here has the punch one needs and is well served and great enough to not drown out the tonal balance. The treble is charming and fairly pronounced and it offers a sound that is pleasing to the ears. We also liked the overall soundstage as it is fairly vast for a pair of earphones with this price tag. On the upper-end, there is a fair amount of detail and even though the bass is taut, it doesn’t really drown it out. Vocals on the earphones are decent as well and there is clarity over the bass that has been boosted. Overall, the performance of these earphones can easily be described as 'fun and enjoyable'. The boAt Bassheads 225 is priced at Rs 999 and they are definitely a fun pair of earphones. They offer great value for money and have significant advantages over the competition when it comes to style and features. The added bass can be a great selling point for those who love that heavy bass delivery. These headphones are designed for the urban youth who want a great pair of earphones that don’t drill a hole in your pocket and can be great at the gym, while travelling and just for everyday use.